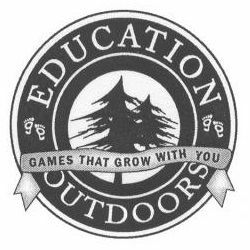 Education Outdoors Inc. was created by Tim Paczesny in 2005. Tim realized the need to educate children and their families about the outdoors. Tim was dedicated to making his dream become a reality. He finished 400 questions and 100 fun facts about animals and the great outdoors. This completed the first game called “Camp — The Game That Grows With You”.